Learning English today is easy, fun, and economical. Gone are the times in which you had to sit behind a desk for hours with a pen and paper to learn a language. Of course, traditional methods are always valid, but in addition to traditional classes and books, we have a large amount of audio and video resources at our fingertips. The internet is an inexhaustible source of free materials to improve English comprehension and listening, from social networks to chat rooms, movies, and songs. Nowadays you have access to an infinite amount of material in its original language to learn English accents and slang from around the world. But the internet is not only a resource for languages. In fact, today you can access information about any topic that interests you. From history, cooking, and health to philosophy, on the internet you can really find a bit of everything, you just have to choose what interests you most. Have you ever thought about joining your desire to learn things with your wish to improve your English? Then, YouTube channels are one of the ideal tools to achieve this. In addition to the specific channels for learning English, its grammar rules, and vocabulary, there are many channels in English on various topics. 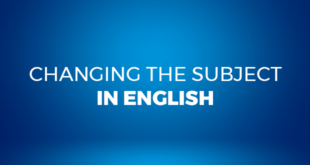 You can watch them with subtitles and listen carefully to learn something new and improve your understanding of English almost without realizing it. 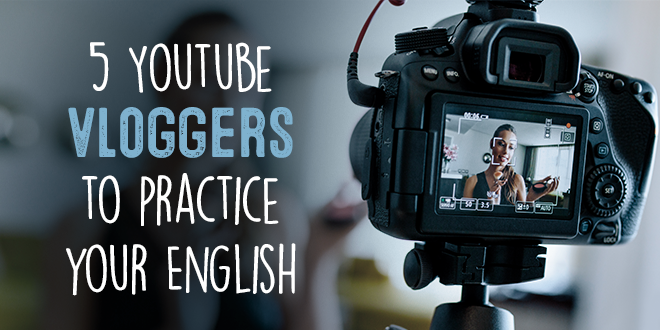 Today, we will present five YouTube channels that you might find interesting. Louis John Cole is an English director who has created a YouTube channel with more than 2 million followers. Through the videos, he takes us to different parts of the world, such as the United Kingdom, Egypt, and the United States. As of 2012, Louis has published daily vlogs to convey a happy vision of life and show us different places on the planet. Among the many projects he has carried out, one of the most interesting is, without a doubt, “Beyond Borders – A Journey Celebrating Global Diversity.” Together with JP Schulze, Louis set the goal of taking a 90-day trip aboard a Cessna 210 through 22 countries in order to discover the variety of cultures and people around the world. By following the adventures of Louis, you will improve your familiarity with the British accent and be able to admire beautiful landscapes. Created by the American director Andrew Rea in 2016, this is a channel dedicated to the kitchen which has almost three million followers. His name is inspired by the character Oliver Babish from “The West Wing.” Each episode presents a recipe taken from a film, deconstructed and returned to its creation to discover the ingredients and the preparation process. Some recipes contain a personal reinterpretation by the director, who is also an expert chef. The recipes are organized in sections according to their difficulty, ingredients, and price. Choose those that best suit your taste and improve your understanding of the English of New York at the same time. Jessica Kellgren-Fozard is a British presenter who suffers from several invisible disabilities. Young and resplendent, she hides the many difficulties with which she fights day after day behind a cheerful and dynamic appearance. 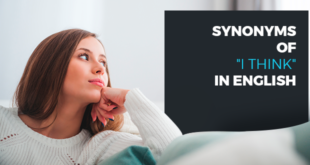 Affected by a hereditary neuropathy with a pressure disorder and mixed connective tissue disorder, she has to deal with chronic fatigue, joint pain, and sight and hearing problems. However, through her YouTube channel, this young woman full of resources conveys a true and normal image of disability and diversity through her personal experience. Together with her wife, Jessica shares moments from her daily life composed of small things, in addition to addressing important issues such as diversity and religion. The channel of the Swedish model Jenny Mustard, minimalist and vegan, presents tips and suggestions on fashion, furniture, vegan cooking, and tricks to manage your time and space. Follow her to get some ideas about how to live to the fullest with the minimum, not only as an option against consumerism but as a way of life centred on simplicity in the name of the physical and emotional well-being for everyone. Gittemary, a 24-year-old Danish youth, joined the zero-waste movement some years ago, a zero-impact life choice that tries to minimize waste production and the emission of greenhouse gases. Follow this channel to find the appropriate inspiration for makeup, cooking, event planning, and home management that is in full harmony with nature. Ready to Surf the Internet? Now you know some English vloggers that are really interesting. If you are interested in English and want to improve your language skills, why not try ABA English? 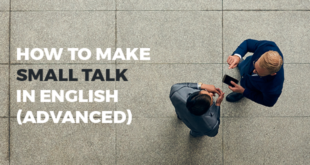 You will have at your disposal an online course with 144 video classes, short films, and native teachers to help you learn English using a natural and intuitive method.